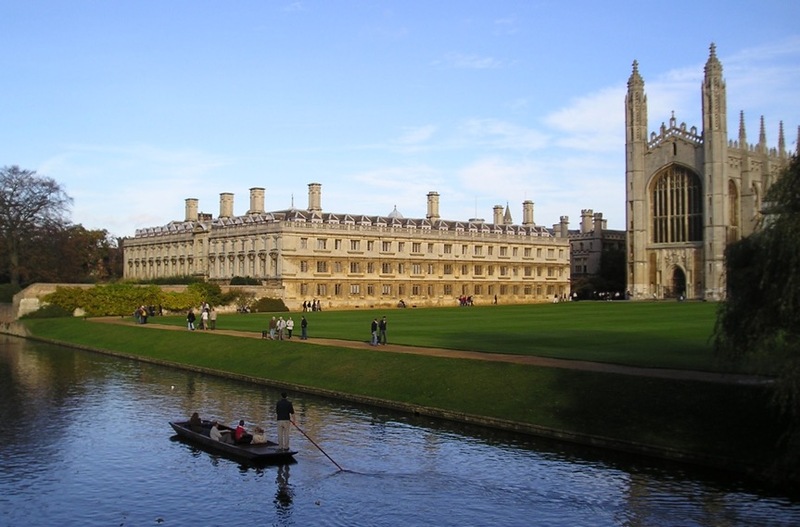 The Twelfth International Conference on Endothelin will be held at Clare College of the University of Cambridge, England. In the tradition of the meeting rotating between the continents the conference this time will be again held in Europe and will provide a forum for cutting-edge science in endothelin and endothelin receptor antagonism research. As an international biomedical research conference, ET conferences have been previously attended by several hundred scientists and clinicians from around the world. Continuing the meeting's tradition, novel findings on the role of endothelin and its receptors in molecular biology, development, pharmacology, general physiology, and pathophysiology will be presented. Most recent results from clinical trials of endothelin antagonism in patients will also be presented. The conference, which is endorsed by the British Pharmacological Society and the American Physiological Society, will consist of oral and poster communications and State-of-the-Art lectures by international leaders in the field. As in previous years, students, trainees, and young scientists submitting abstracts are encouraged to apply for an "ET-12 Young Investigator Award". 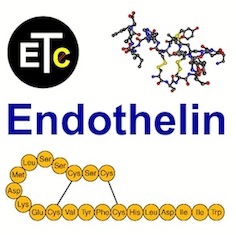 In the unique setting of one of the world´s oldest and most renowned universities, ET-12 offers attendees to participate in and contribute to the latest in the still growing field of more than 20 years of endothelin research. The ET-12 conference will provide updates in both basic and clinical science. As Chairs of the conference we cordially invite you to share your science with colleagues at ET-12.